Toothpaste and Mouthwash – Is One Kind Better Than Another? When you walk into your local pharmacy to stock up on dental and oral health supplies, it can be instantly paralyzing to look at the vast wall of products and try to figure out which items are best. 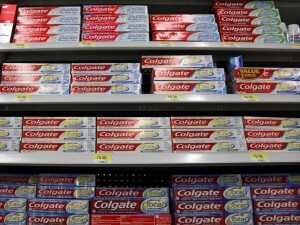 There are dozens of brands of toothpaste and mouthwash, and each brand has multiple varieties to choose from. Is one brand of toothpaste or mouthwash really better than another? Your family dentist in Naperville can help you narrow your choices, and may even recommend a specific brand, but being informed as a consumer and a responsible person is a good place to start. Toothpaste is designed to make the process of cleaning all surfaces of your teeth, gums, and tongue more effective. It’s important to understand that the mechanics and timing of tooth brushing – how and when you brush your teeth – are usually more important than the substance you use to aid the process! The usual visual hinted at in commercials as being a huge plus is “foaming”. The images of tiny bubbles working their way into crevices between teeth can be very powerful. But is foam what makes toothpaste work? What about “whitening power” or sensitivity factors? Dr. Bryan Weyneth wants patients to know – whitening toothpaste does not, in fact, take away stains deep in the enamel. Instead, chemical ingredients help break down stubborn surface stains, and abrasive ingredients help grind them away. Both can damage your enamel. Whitening is best done professionally, for lasting results. Mouthwash is another product with hundreds of varieties and options available. What does mouthwash do? Commercials show mouthwash eradicating bacteria, and again, foaming into hard to reach spots. Some even portray the mouthwash as strengthening teeth with daily use. These insinuations have an element of truth – liquid rinses can indeed reach places that brush bristles cannot, and fluoride enhanced mouthwashes can help prevent decay – but mouthwash in no way a replacement for brushing your teeth, gums and tongue. Additionally, mouthwashes containing alcohol can dry out your mouth, causing other issues like constant “cottonmouth” and bad breath. 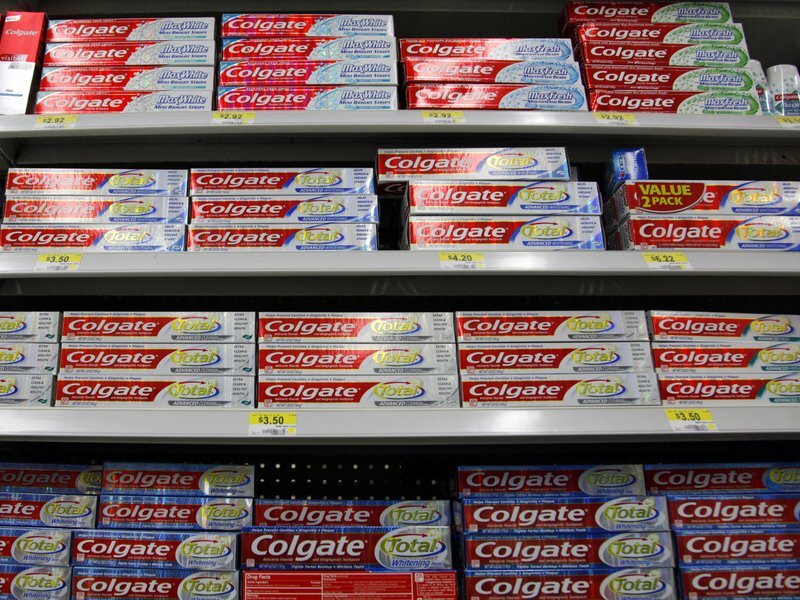 So, what should you look for when you stand in the oral health aisle? Toothpaste that has a flavor you do not find objectionable (as you are more likely to follow your routine when it is not dreaded due to a dislike of the taste). You may use sensitive formulas, but whitening toothpastes can be disregarded. Mouthwash that is alcohol free, if possible, and again, a flavor that you don’t dislike. Follow label directions and don’t swallow mouthwash. Buy floss. Regular old floss you stretch from finger to finger is often best – it will let you get down below the gum line around each tooth and really keep your mouth clean if you follow your Naperville dentist’s directions for proper technique. Finally, making and showing up for regular dental cleanings from your dentist in Naperville is still a vital part of keeping your teeth and gums clean and healthy. Your home routine is important, but regular exams and cleanings provide extra thoroughness, can catch problems early, and can prevent you from having expensive, painful issues later on. Call us today to schedule your next preventive appointment!